AED’s are becoming increasingly common both in the work-place and in public areas. 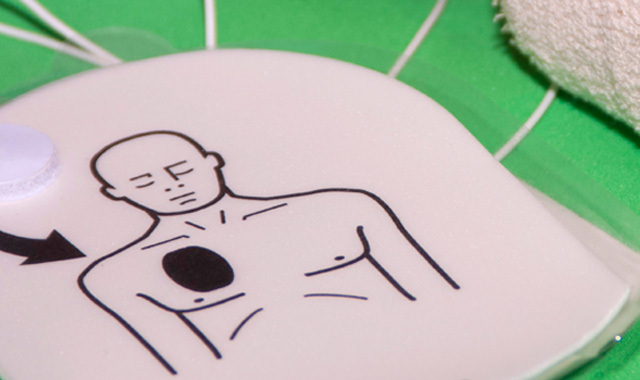 This course is designed to meet the HSE regulations for those acting as the nominated First Aider at work or any member of the general public who wants to learn how to use an AED. Training will also cover Cardio Pulmonary Resuscitation (CPR) and in-depth practical use of an Automated External Defibrillator (AED). Under the Health and Safety (First Aid) Regulations 1981, there is a no legal requirement for any business (except for healthcare settings) to have in place at least one AED. It is classed as a moral law to have one of these devices in the workplace or well-populated public area. Hopefully this will be legally enforced at a later date. 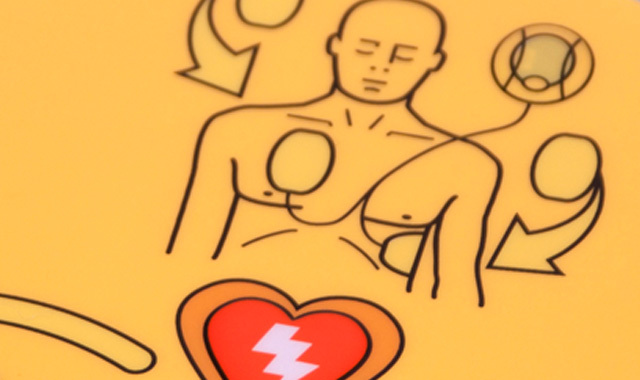 The use of an AED is the only way to restart a heart after cardiac arrest, and the earliest use of an AED is proven to promote the best and sometimes only chance of survival.